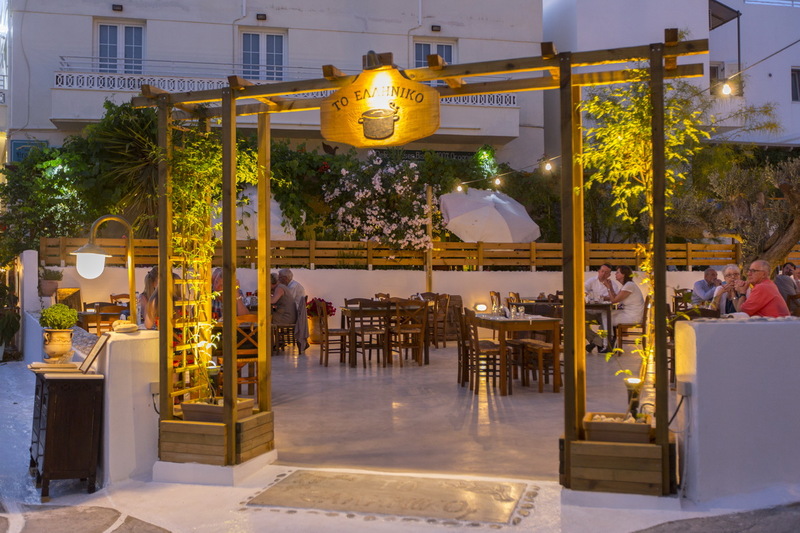 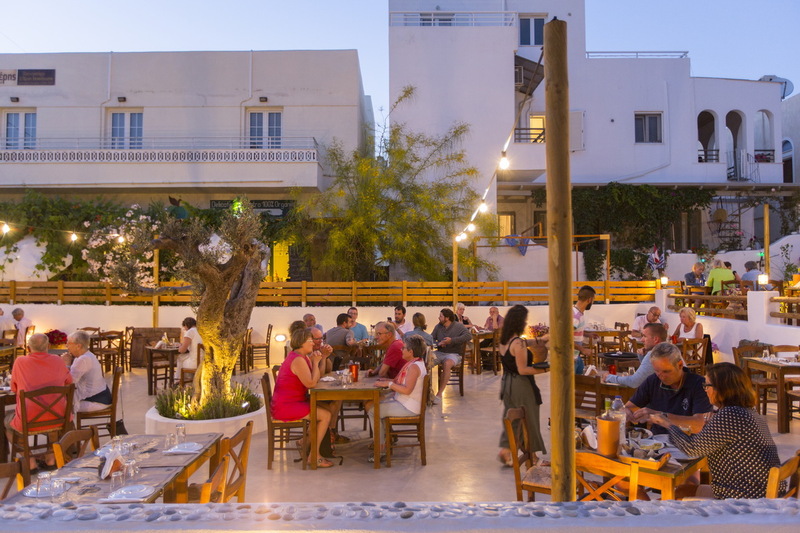 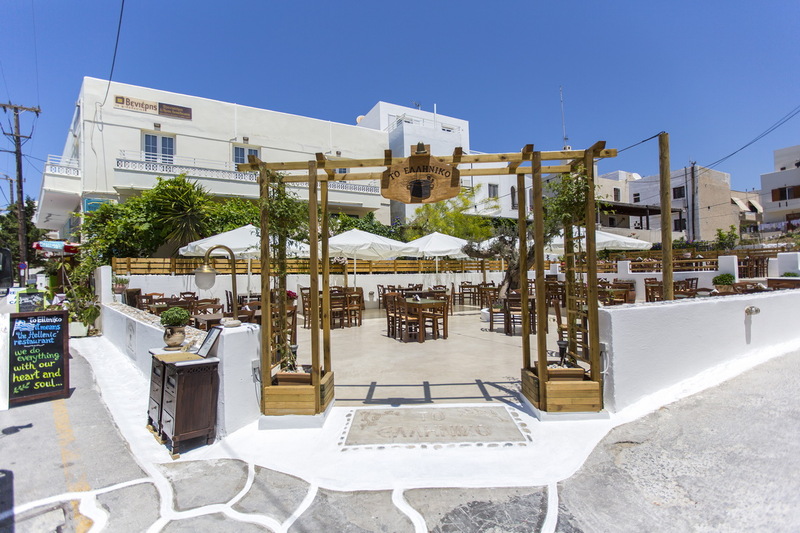 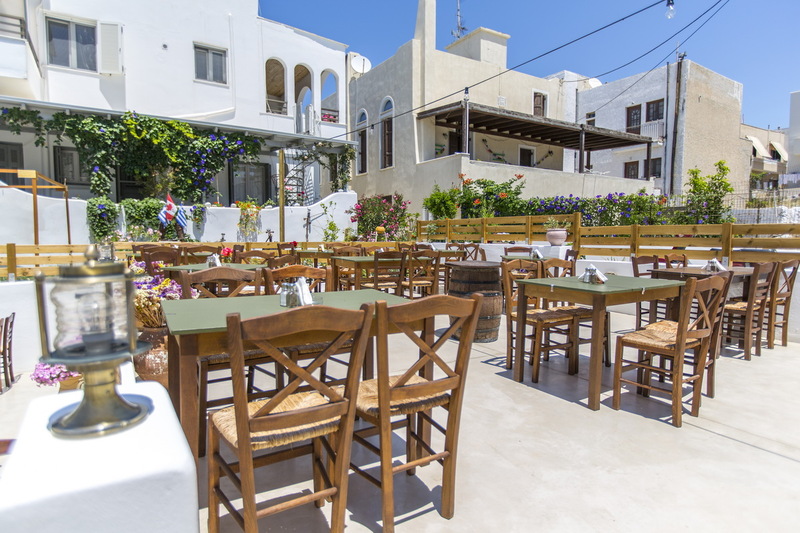 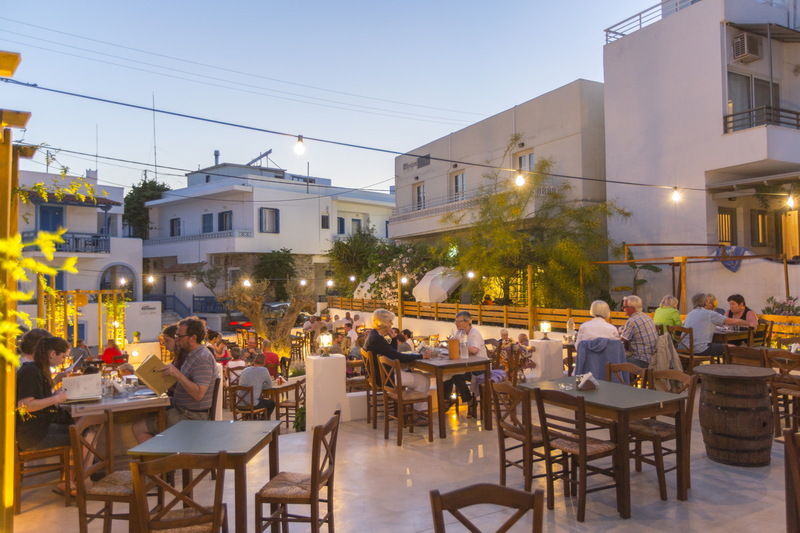 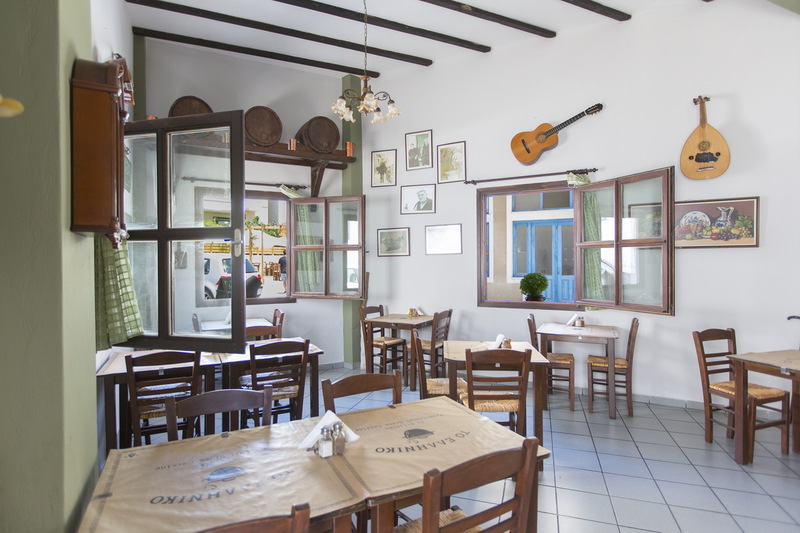 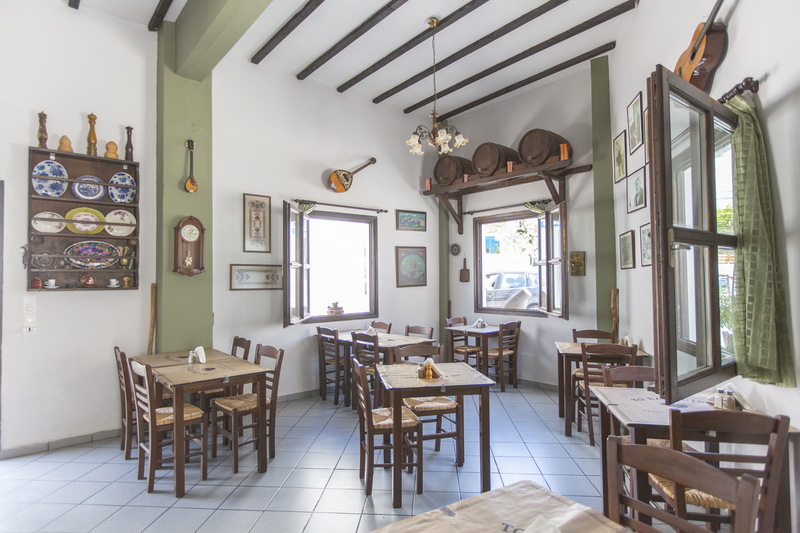 "To Elliniko" was first opened in 2008 and it is a greek restaurant.It offers the simplicity of traditional Greek food with local products and freshly cooked daily dishes.Our secret is that we have in the kitchen our mother Katerina who cooks with love and meraki traditional Naxian recipes. 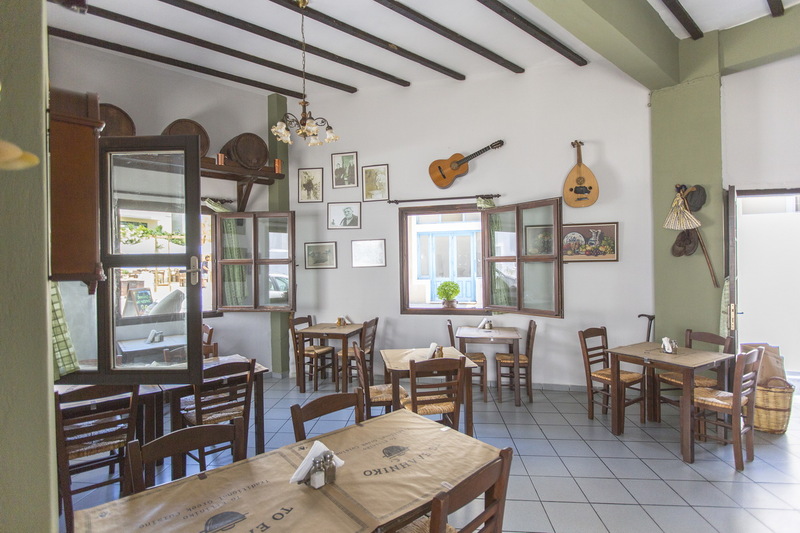 The father of the family Michael, having years of experience in restaurant business, created "To Elliniko" that later passed to his son, Giannis.The children of the family Argyro, Giannis, Maria and Manolis will care for your warm welcome and good service, making you feel like you are at home.The restaurant has a garden which is an ideal setting to enjoy your meal. 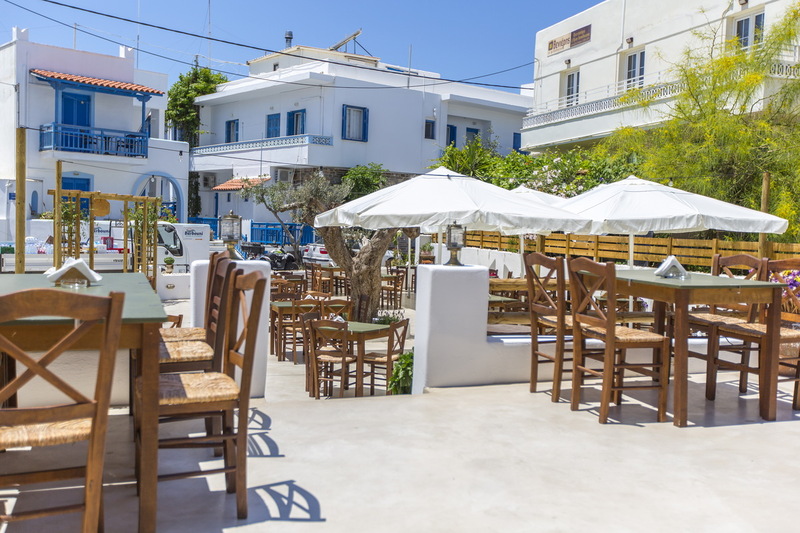 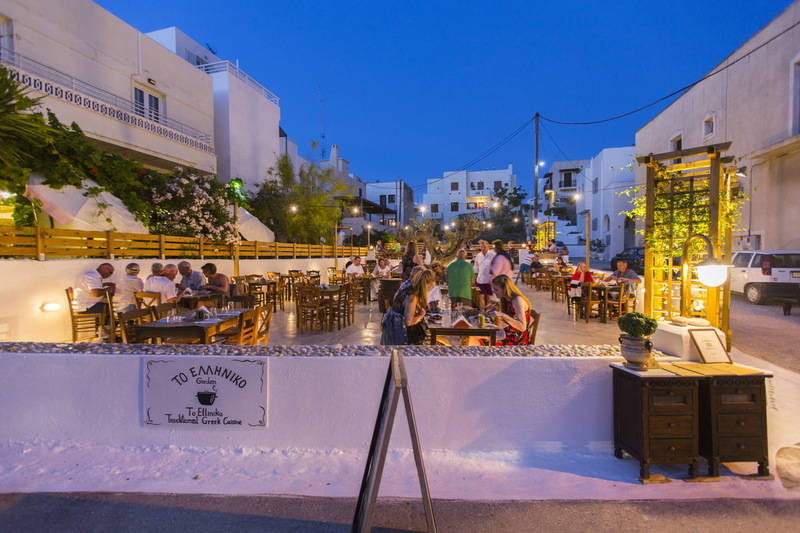 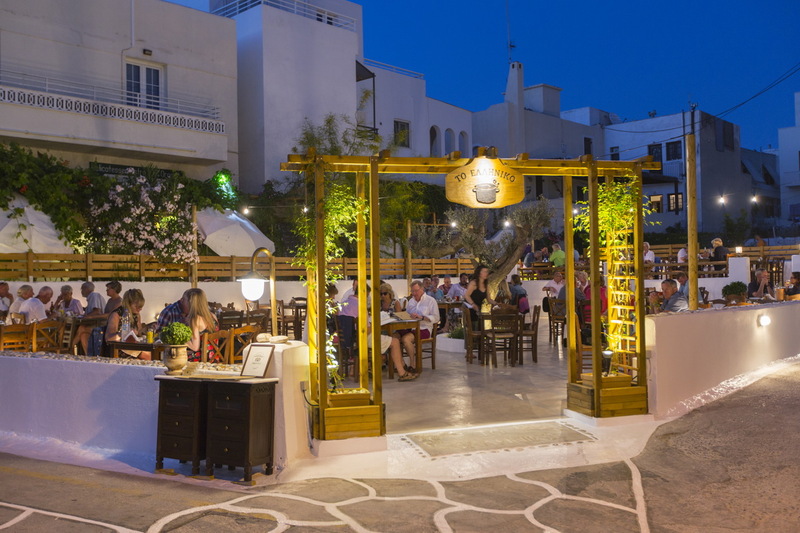 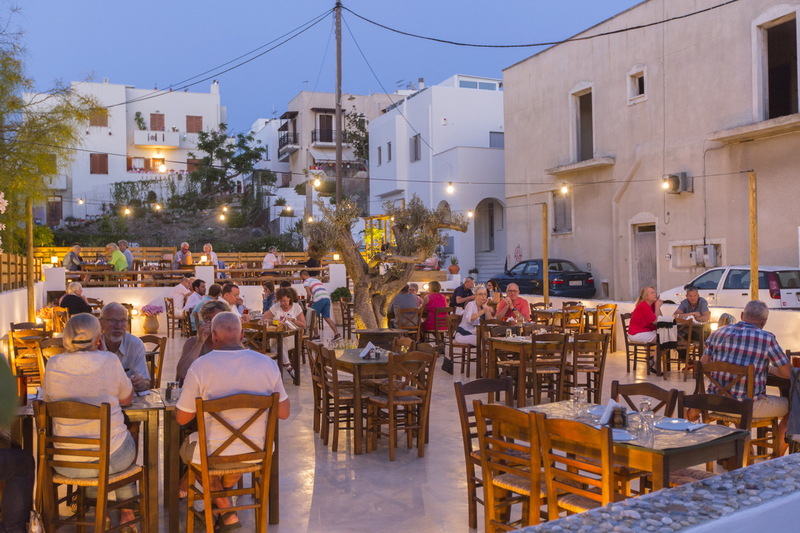 When you are visiting Naxos, don't hesitate to visit us: it will become your favourite spot.